December is chock-full of holidays, from the Feast of St. Nicholas (December 6th), when we commemorate the death of Wolfgang Amadeus Mozart by awarding good kids with prizes and pelting bad ones with lumps of coal, and the Feast of St. Lucy (December 13th), when young Swedish girls have their hair set ablaze to warm houses for the winter, to some later December holidays: the little-known holiday of Nedwig Day (December 16th) and of course the oppressive goodwill of Christmas (December 25th) and the celebrations surrounding it. 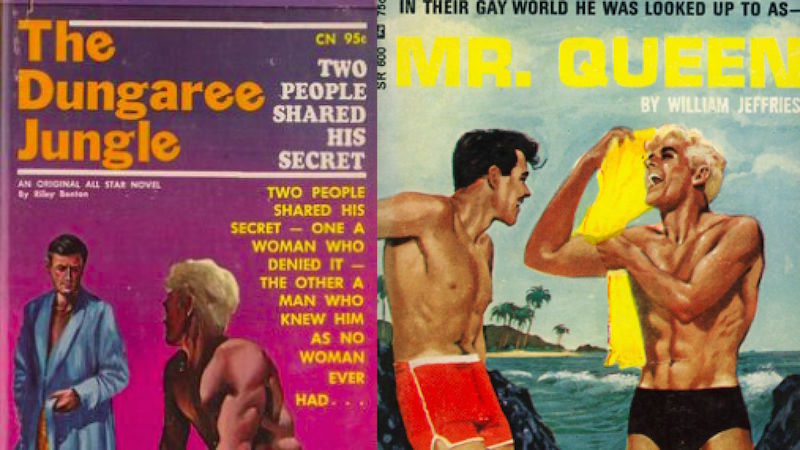 Two holidays famously dripping with gay sexual content. Nedwig Day. December 16th is the joint birthday of Ned Deily (the Pythonista of Bethlehem) and Ludwig van Beethoven (the patron saint of clockwork oranges), and by association, the feast day of Hedwig and the Angry Inch (also known as Genderqueer Day) and its recent spin-off, Nedwig and the Hungry Itch (a musical embodiment of gay sexual desire). 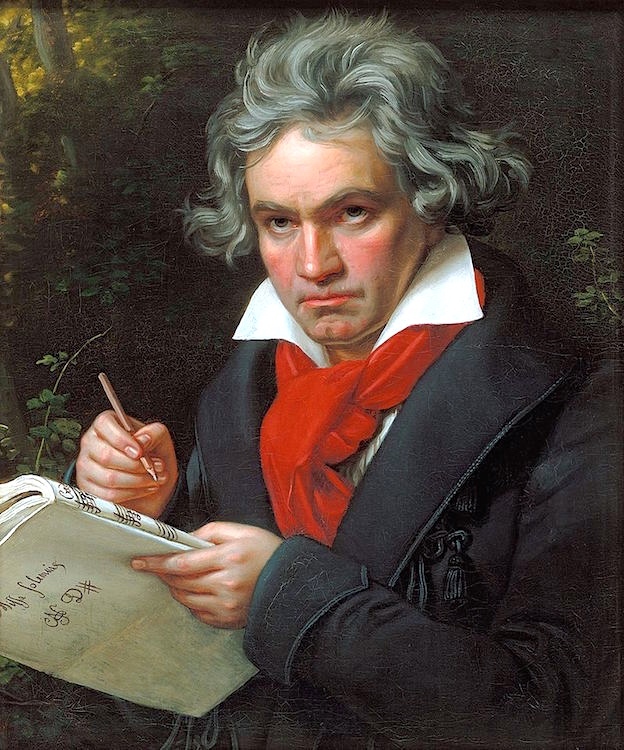 The Nedwig Day song is of course Beethoven’s “Ode to Joy”. Hedwig and the Angry Inch is a rock musical about a fictional rock and roll band fronted by a genderqueer East German singer, Hedwig Robinson. The book is by John Cameron Mitchell, and the music and lyrics are by Stephen Trask. 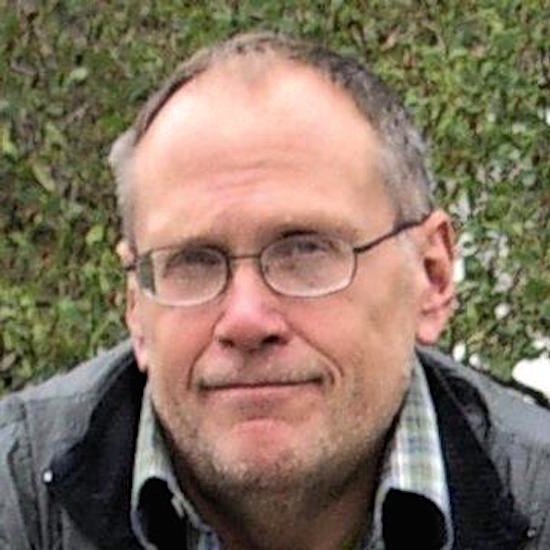 The story draws on Mitchell’s life as the son of a U.S. Army Major General who once commanded the U.S. sector of occupied West Berlin. The character of Hedwig was inspired by a German divorced U.S. Army wife who was a Mitchell family babysitter and moonlighted as a prostitute at her Junction City, Kansas, trailer park home. The music is steeped in the androgynous 1970s glam rock style of David Bowie (who co-produced the Los Angeles production of the show), as well as the work of John Lennon and early punk performers Lou Reed and Iggy Pop. 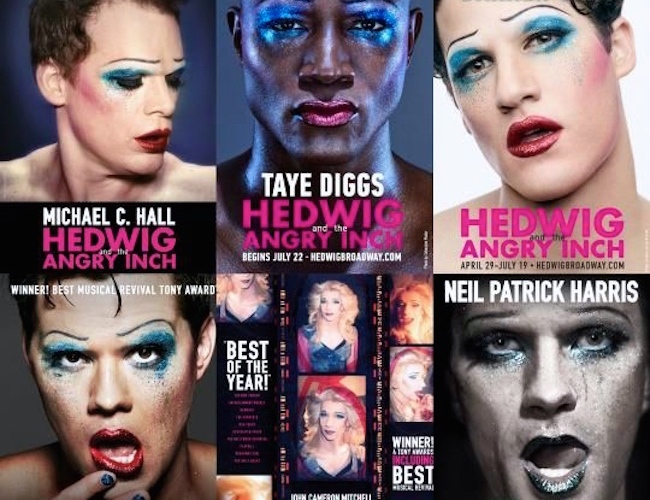 After Harris departed the production, Andrew Rannells took over the role of Hedwig on August 20, 2014, followed by Michael C. Hall, who played Hedwig from October 16, 2014 through January 18, 2015. The production then featured co-creator John Cameron Mitchell, who returned to the role from January 21 to April 26, 2015. Darren Criss took over the role of Hedwig on April 29 and played until July 19, 2015. Taye Diggs assumed the role on July 22, 2015 and performed through the production’s end on September 13, 2015. A film version, written, adapted, and directed by John Cameron Mitchell, who also portrayed the title role, was released in 2001. From Nedwig Day, steeped in gay desire, we turn to Christmas, not traditionally thought of as a particularly gay holiday. But that was before the Urgent Gay Santa (UGS) movement swept the world, under the banner of Tom of Finland’s leather Santa (full image in #8 below). The Tom of Finland collection is a tribute to the art of Touko Laaksonen (1920–1991). The handsome drawings can be seen on duvet covers, pillowcases, terry products, shopping bags, napkins and more. 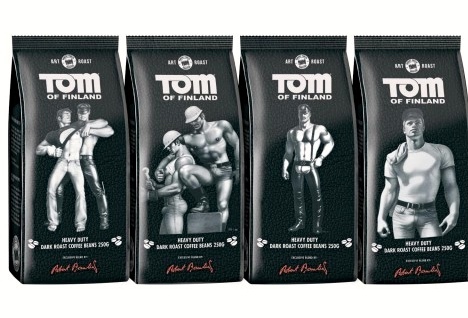 The collection is created in collaboration with the Tom of Finland Foundation. The drawings are a strong message for open-mindedness. Yes, you can stick a hand right into Tom’s men. ToF’s Santa (pulling on his black leather boots) appears on a set of kitchen towels. How sweet. 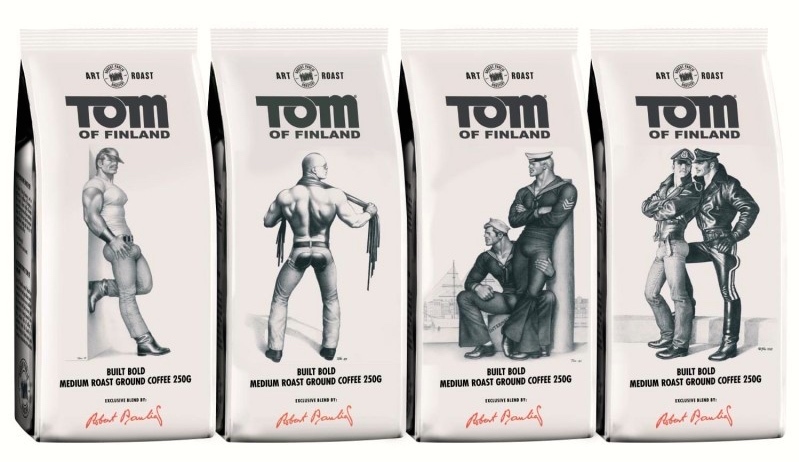 Tom of Finland Spicy Santa Christmas coffee 250g: Spicy Santa Christmas coffee is spiced medium roast ground coffee with cinnamon and cardamom. Enjoyed best in a good company during Christmas time. ToF 4x250g Heavy Roast beans: An alluring blend of Arabica beans, grown in the rich soils and under the blazing sun of Latin America. The taste is dominated by Mexican flavors, mixed with Brazilian and Colombian notes, nuanced with an intriguing nutty tone. This entry was posted on December 17, 2016 at 7:49 am and is filed under Gender and sexuality, Holidays, Movies and tv, Music. You can follow any responses to this entry through the RSS 2.0 feed. You can leave a response, or trackback from your own site.